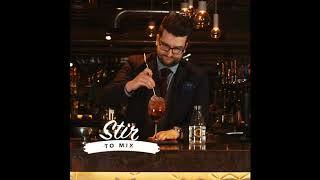 In a wine glass with ice, add the chambord then white wine before finally topping up with soda water. Simple, elegant, tasty! 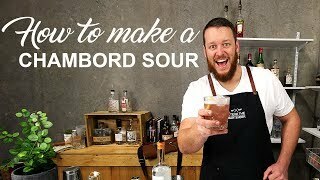 Chambord Sour Cocktail Recipe - DELICIOUS DRINKS + BLOOPERS!